Kindergarten students receive FREE BACKPACKS with SCHOOL SUUPPLIES from NORTHGATE SUPERMARKET! Alumnos de Kinder reciben MOCHILAS con MATERIALES GRATIS de parte del MERCADO NORTHGATE! A great day for a Halloween Parade! Un dia excelente para un Desfile de Halloween! Asamblea del Primer Viernes- alumnos DAN VUELTA A LA RUEDA DE PREMIOS para ganar un certificado. Welcome to the Lynwood Unified School District, where every child has the opportunity to find their life’s passion while reaching their college and career aspirations. 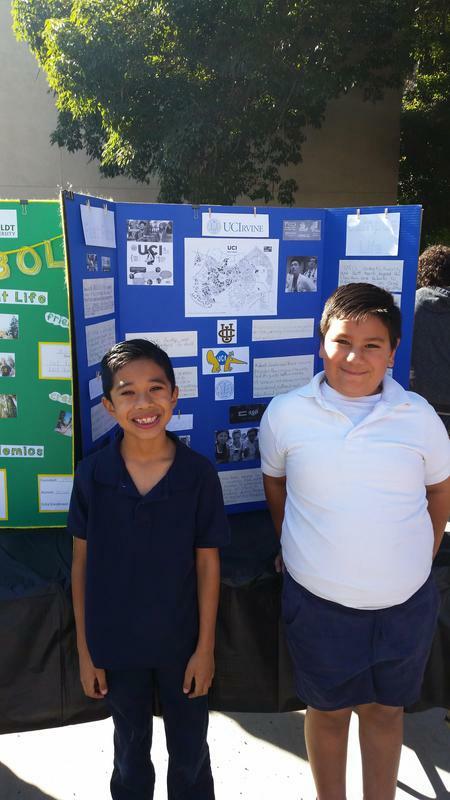 Lynwood Unified serves more than 15,000 students through 12 elementary schools, three middle schools, three high schools and preschool, adult and independent study programs. Our programs give students the opportunity to delve deeper into the topics that interest them most while still completing the requirements for promotion, graduation and admittance into some of the nation’s top colleges and universities. Our career technical education pathways branch out into our middle and elementary schools, helping students determine which profession they might want to follow once they enter high school. Our high school pathways include manufacturing and engineering, biomedicine and nursing, media and design arts, performing arts, photography, culinary arts and automotive. 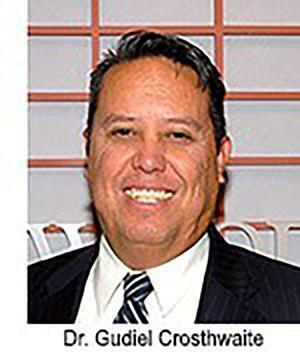 The District’s emphasis on science, technology, engineering and mathematics (STEM) subjects has expanded with an elementary robotics course and a TK-2 iPad initiative, which gets younger students involved in computer coding through games and robots. We believe that strong partnerships and collaboration with our parents, staff, teachers and broader community are key to student success. I welcome you to explore our website further to learn more about our programs, services and upcoming events. We are constantly updating this site to provide the most up-to-date information and news to keep you informed about the many great things taking place throughout Lynwood Unified. Our semi-monthly newsletter with news & announcements! Nuestra publicación semi-mensual con noticias y anuncios! Our monthly newsletter is available NOW! Nuestro noticiero mensual esta disponible AHORA! WELCOME TO LUGO! -NEWSLETTER AVAILABLE NOW! BIENVENIDOS A LUGO! -NOTICIERO DISPONIBLE YA! MARCH NEWSLETTER IS READY! | NOTICIERO DE MARZO YA ESTA LISTO! 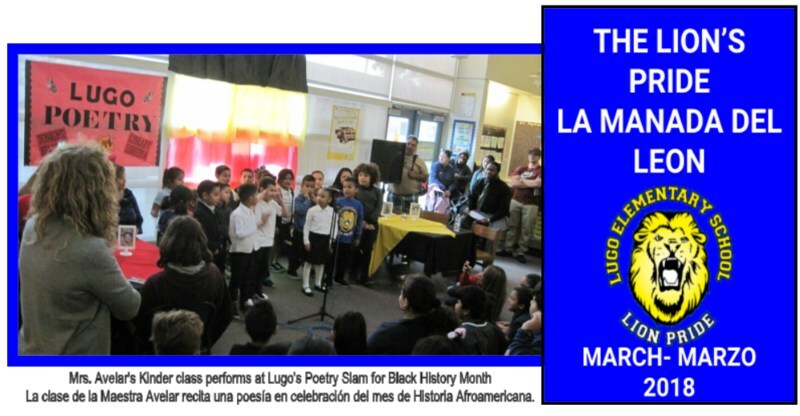 Lugo's monthly newsletter with your events, announcements, and news! Noticiero mensual con sus eventos, anunncios, y noticias de nuestro LUGO! 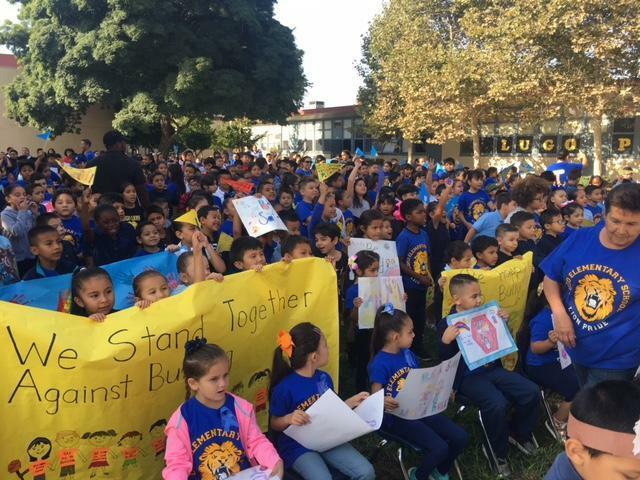 Lugo Elementary School © . All Rights Reserved.